Let’s be honest, the vast majority of society have their phones with them wherever they go. 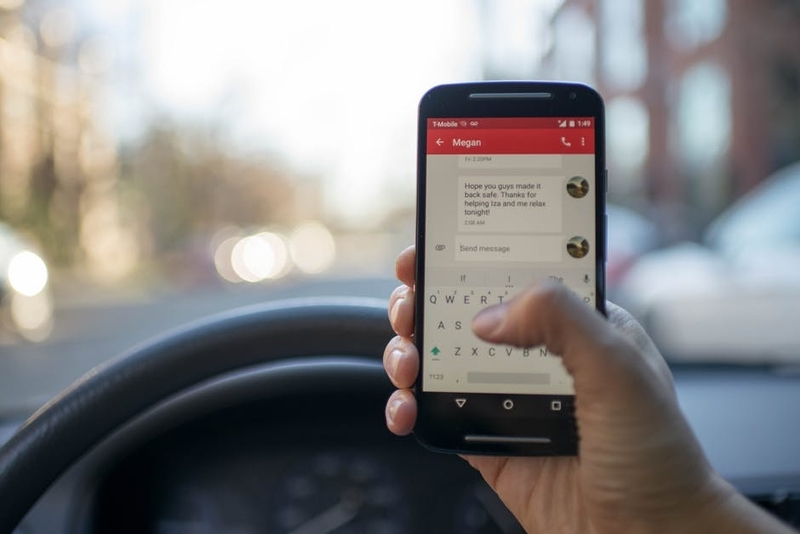 Considering how we’re all guilty of checking our phones for notifications at regular intervals every day, it only seems right for a business to reach out to their target audience through SMS marketing. 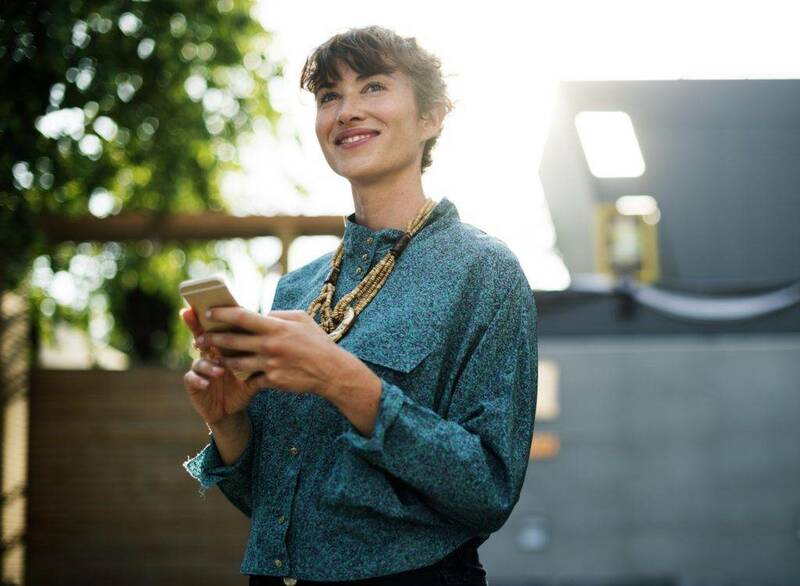 Without a doubt, connecting with prospects via mobile phones and smartphones is the way to go in this technology-driven age. You may also see brand marketing. 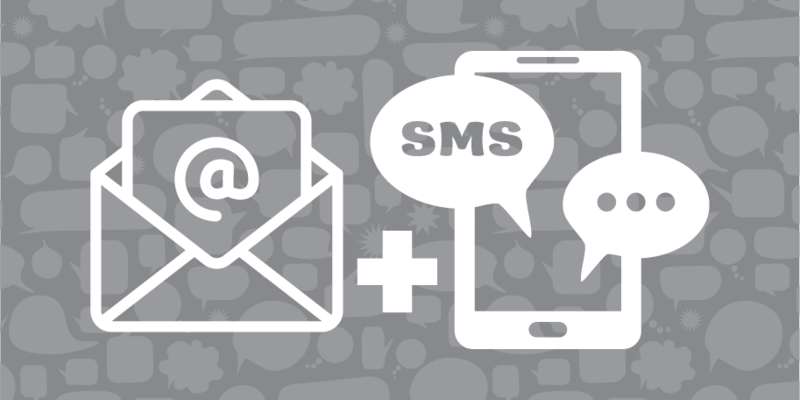 SMS marketing, otherwise known as short message service marketing, is a promotional technique for businesses that want to reach out to customers through permission-based text messages. This is one of the best ways to notify customers within a given area of any offers that they may be interested in. SMS marketing also serves as an ideal channel for conducting polls and reminding customers of upcoming events.You may also see marketing checklists. This marketing approach presents many business opportunities for companies to build relationships with their target audience. What was once used as a medium for delivering simple information in 160 characters has now evolved into a dynamic and rich platform with advanced features such as file attachments, website links, interactive surveys, and many more. As for its financial aspect, an SMS marketing campaign can potentially make just as much as what an expensive, flashy advertising campaign can. Think of it as a strategic marketing campaign for businesses looking for an economical alternative. For many years, SMS marketing has been one of the most common promotional strategies practiced by businesses of different types and sizes. But for this to be carried out, the business must first collect personal data to fill their contact list with numbers provided by customers. The primary goal of this approach is to build a database of subscribers in order to boost customer loyalty. In this process, customers are usually asked to opt for an automated system by either texting a code or filling up a form. Once registered, the customer may then receive text messages from the given entity regarding special announcements, exclusive deals, and other relevant information.You may also see marketing strategies. If you take a look around you, you’ll notice how nearly everyone owns a smartphone, even those as young as twelve years old. Mobile phones have become a basic necessity in today’s age, making it the perfect communication medium for delivering time-sensitive messages. By its very nature, SMS marketing allows businesses to foster their relationship with customers by building a personal connection between them. And, unlike junk mail and spam emails, people tend to read through every text they get on their phones. It’s hard to ignore a message when it’s only four lines long, especially when the words ‘SALE’ and ‘FREE’ are there to catch your attention. You may also see marketing checklists. Apart from retail, SMS marketing can also be beneficial for companies and organizations of different industries. This may be used to notify customers on certain promotional deals, provide live updates on time-specific matters, connect fans of a given group to fellow followers, and disseminate important information that targeted individuals may find useful. You may also see relationship marketing examples. When it comes to SMS marketing, privacy and data protection should be of top priority. However, some SMS marketing software poses a threat to users with the involvement of third-party entities. Though IT ethics has taught us that such threat is nearly impossible to avoid, it’s still an alarming thought that can leave customers responding negatively to your marketing technique. Besides that, not everyone is too fond of receiving random messages from a company offering services they may not care about. After some time, these text messages may seem obnoxious to customers, prompting them to stop these updates before they go out of hand.You may also see marketing goals. SMS marketing is tricky business. Get it right, and you can accomplish exceptional things. Get it wrong, and you’re going to need to do major damage control to fix your relationship with customers. You may also see mass marketing. Sending out messages that have a sense of urgency in them are bound to make a bigger impact than those without. For instance, many companies use SMS marketing to announce special deals and promos that are only available for a limited time period. This allows the business to launch last-minute marketing campaigns that are sure to reach their targeted audience. Staying relevant and timely is one way to drive action without annoying anyone in the process of doing so. You may also see marketing presentations. 2. Keep it Short, Simple, and Sweet. This may be the most important tip to remember in order to obtain a successful SMS marketing campaign. Since some network carriers have a limit of 160 characters for every text, you need to go straight to the point with your message. The message must contain all the necessary details that customers must be informed about. This includes the main point of the message, instructions for recipients to follow, and a deadline or expiry date. It should be kept concise yet appealing enough to pique the interest of prospects. Also, make sure your purpose is made clear enough to avoid miscommunication. You may also see market analysis. The primary purpose of a marketing campaign is to drive action. But, such action would not be carried out by customers unless you leave them with specific instructions to follow. So, when it comes to SMS marketing, your messages must tell recipients what you’d like them to do. A call to action comes in many forms. From “visit our website” to “text ‘yes’ to 2346”, these CTAs are simple yet clear enough for readers to understand. This way, you won’t leave recipients second guessing your message. Adding links to your messages is also acceptable in SMS marketing, given how nearly everyone owns a smartphone these days. This allows you to direct them to your website with a simple click of a button. You may also see twitter marketing. By its very nature, the mobility and convenience of SMS make it the perfect platform for conversing with others. Messages are sent and received in real-time, making it easy for recipients to respond without having second thoughts. Besides that, managing competitions, promotions, and streaks are carried out more effectively in terms of customer engagement. If you think responding to every single person on your contact list seems impossible to do, not to worry; there are many SMS marketing software and tools that offer automated replies from a database online. Here, messages are scanned and if the content matches certain data from the database, then an automated response is immediately sent to a customer. This ensures active and spontaneous communication for successful customer service. You may also see instagram marketing. First things first, nobody likes a spammer. The worst thing you can do is fill up a person’s inbox with at least a dozen messages in a span of three days. Not only is it extremely annoying to deal with, but it can also ruin one’s perception towards a brand. If you bother your customers too often or continue to send pointless messages on a regular basis, then expect a long list of unsubscribers sometime soon. You may also see social marketing. Additionally, bear in mind that SMS marketing and email marketing are both covered under the Spam Act 2003, where individuals must be given the option to unsubscribe from receiving text messages or newsletters from a company. So once you lose that privilege due to a possible spamming issue, then you can’t expect to gain that privilege back. At the end of the day, success is a result of proper planning and delivery. The impact level of your SMS marketing campaign would depend on the content of your message and the time you send it. So as an advertiser, it’s important to study and understand your niche audience carefully. Find out what you can do to attract them to your products and services using the right SMS marketing techniques. You may also see marketing objectives.